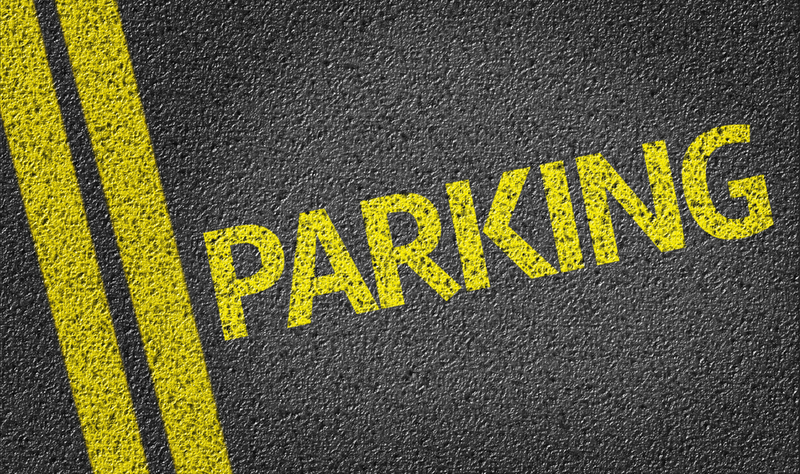 Car park line markings are one of the most important features of parking lots. Parking spaces; be it a public parking space or a private parking lot for businesses and commercial establishments, provide motorists a safe place for their car while they are away. As cars are valuable investments and necessity for motorists, it is imperative that they are well taken care of wherever they may be. Besides your very own parking space at home, there is nowhere safer than placing your vehicle inside a parking lot. 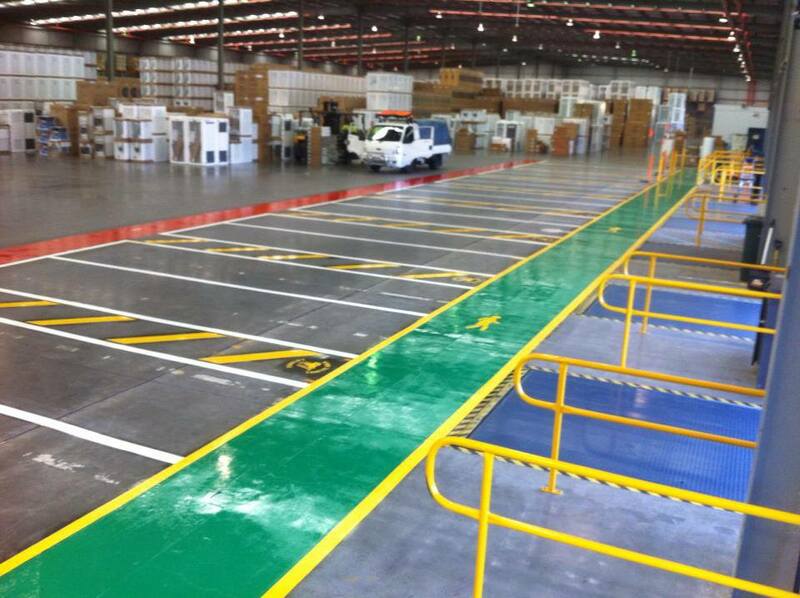 Parking space owners and operators fully understand these concepts, thus obtaining line marking services from a reliable Melbourne-line marking contractor is a must. 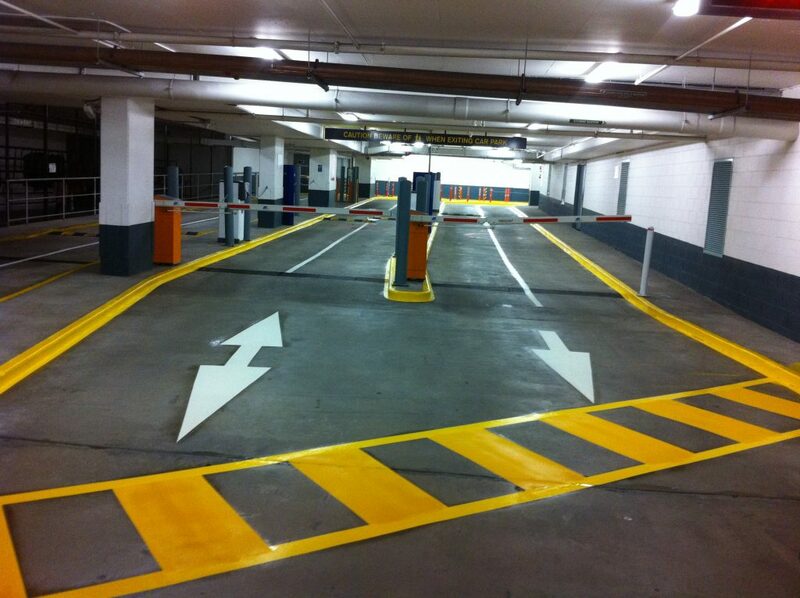 Why is it necessary to hire a line marking contractor for your Melbourne property? Line marking services in Melbourne are not optional and is a requirement imposed by the city council. Line marking is not only limited to public roads but is extremely useful in private facilities such as parking spaces, warehouses, and streets in and around schools. 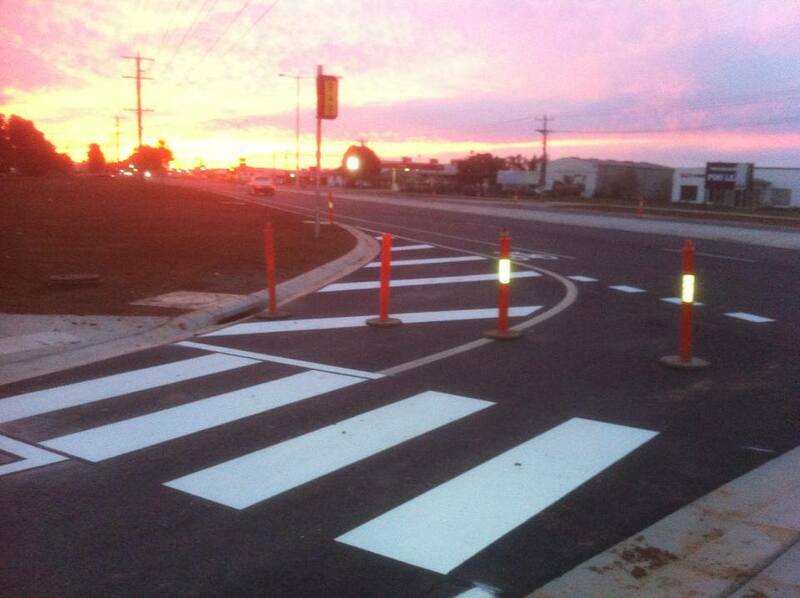 Line markings provide direction and enhance the safety of motorists and pedestrians alike. For instance, road line marking in school crossings help ensure that children cross the street without danger. Warehouse line markings feature signs and symbols that establish orderliness and safety for personnel. The efficiency of a warehouse partly depends on the line markings that employees follow when working inside the facility. A parking space that has clear line markings attract more customers than establishments without line markings in their parking spaces. Motorists appreciate a parking space that invests on making their property organised and safe at all times. Proper organisation of vehicles is another benefit of road line marking inside parking lots. Just imagine parking inside a lot that has blurred lines or no marking at all. Motorists will simply park at any place convenient or easy for them resulting in vehicles getting boxed in and unable to leave the parking lot altogether. The absence of line markings will not only create problems for motorists but for parking space operators, too. Car park line marking also guarantee the safety of pedestrians, too. Pedestrian crossings inside parking spaces are crucial as they provide directions on where to cross the lanes without worries. If you are a parking space owner that needs the best line marking services in Melbourne, give us a call on 0411 581 642 to request a quote. Concrete wheel stops also known as parking stops are designed to protect different types of structures and vehicles in your property as well as ensure the safety of pedestrians and motorists alike. Concrete stops that are installed on private spaces such as in commercial and office buildings establish a more orderly parking experience altogether. 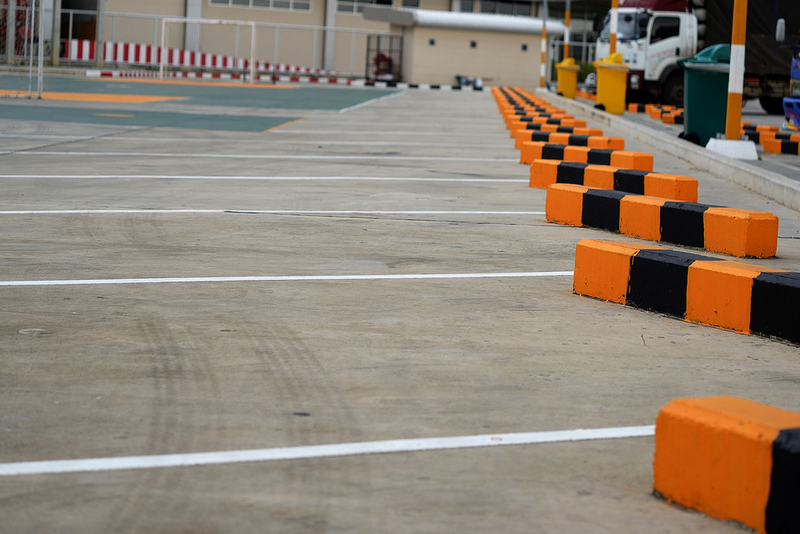 Whether you own a private parking space or a commercial or office parking lot in your property, you will highly benefit from incorporating concrete wheel stops into your layout. In this article, we will enumerate some of the benefits of precast concrete wheel stop installation and pointers if you wish to place a wheel stop on your property on your own. Wheel stops made from concrete are significantly more durable than those made from rubber, wood, and plastic. Precast concrete wheel stops in Melbourne are affordable when compared alongside those made from rubber or plastic. The durability of concrete wheel stops makes them a practical purchase in that they last longer than plastic and rubber counterparts. Longevity is one of the major strengths of concrete wheel stops over rubber and plastic parking stops. Wheel stops purchased from trusted and reputable sellers can last years or even decades with regular care and maintenance. You don’t have to hire a professional to install concrete wheel stops on your property. You can use simple and inexpensive materials such as rebar, epoxy, and power drill to secure them in place. Before you purchase concrete wheel stops for sale, make sure to verify their wheel stop length and height. Ideally, wheel stops should be at 6’ in length and 6.5” in height. For your wheel stop to not become a tripping hazard among pedestrians, make sure there is an adequate walkway of at least 3 inches in between wheel stops in your parking lot. Again, to establish safety and easy identification, your precast concrete wheel stop should have contrasting colours to that of their surrounding pavement. To check out concrete wheel stop prices in Melbourne, check out our selection of items here. For other enquiries, you may reach us on 0411 581 642 or 0403 282 984 today. Line markings are crucial to establish order and safety in both commercial and private properties. Not only do commercial property owners benefit from adding line markings on parking lots, roads, and warehouses, but employees and visitors are also guaranteed safety and efficiency that road markings offer. There is much more to line markings than a series of arrows, lines, and symbols. With this in mind, it may not be ideal perform a DIY line marking, It’s always better to seek the expertise of road marking contractors to ensure that you enjoy the best value for your money. Reputation is the first criterion that you need to look at when choosing a line marking company. Check out reviews from past clients and see if they have good ratings using factors such as efficiency, speed, rates, and overall customer service. It is best to look at the social media accounts of companies and read feedback from clients on sites like Yelp. Road marking contractors usually build their portfolio based on the number of years they have been operating as a business. The portfolio should also include the level of experience and specialisation of its employees in providing line marking services to clients. In addition, expert line marking companies are prompt at defining the timeline on how fast they can complete a job. An expert line marking contractor will give you an accurate answer on how fast they can get the job done. Only contractors with years of experience can provide road making services at affordable rates and in a fast and efficient manner. You also need to check into the type of tools, materials, and technologies a line marking service company employs in their projects. You want the line marking paints to be of high quality to ensure that they are useful for many years to come. There are road marking companies that use cheap line marking paints which usually fade and deteriorate after a few months to a few years. Do your homework and check out quality materials and tools for line marking. Compare them to what contractors use at the job. Make sure to choose a company that only utilises the best material. To find out more about the best line marking services, click here. You may also call us for assistance or enquiries on 0403 282 984 today.